The Explore Fairbanks Tourism Department has numerous resources to assist partners. Service Requests: Partners can sign up to receive service requests which include contact information from the various tour operators and travel agents that the Tourism Department meets with throughout the year. 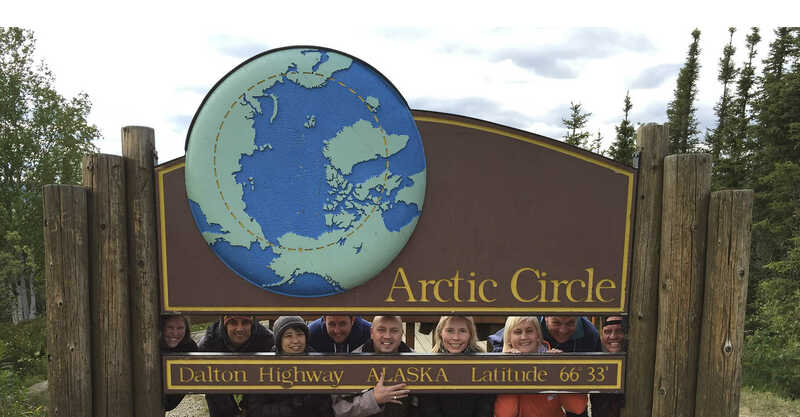 This allows partners to communicate directly and promote their product to members of the travel trade who already have or are interested in Fairbanks as one of the destinations they sell. Booth Shares: Partners can sign up for booth shares and be a part of sales missions that the tourism department attends throughout the year. The most commons ones are IPW and sales missions to Japan, China, and Taiwan. Familiarization Tours: Partners can participate in the various familiarization tours that the Tourism Department organizes throughout the year for members of the travel trade industry. This excellent marketing opportunity allows partners to showcase their product directly to agents and operators. Many of the familiarization tours include a business networking opportunity at the Morris Thompson Cultural and Visitors Center so partners have a chance to further talk one-on-one with qualified members of the travel trade industry. Tourism Committee: Explore Fairbanks partners can get involved with the Tourism Department’s monthly committee meetings, which gives them the opportunity to provide input and guidance on the department’s marketing endeavors as well as to network with other partners. For information on any of the above, contact Director of Tourism Scott McCrea at smccrea@explorefairbanks.com or (907) 459-3783.